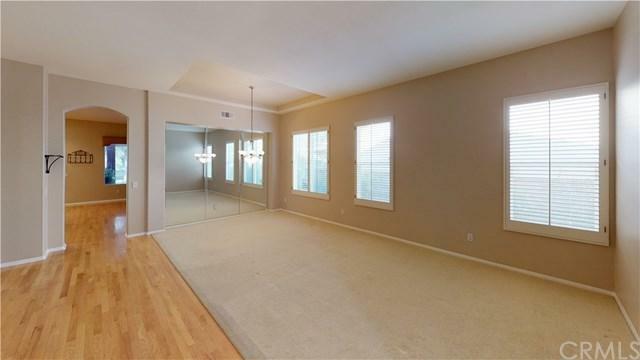 **Virtually Walk through this home with our 3D tour! 730 White Mountain Circle has what you've been looking for in a new home. 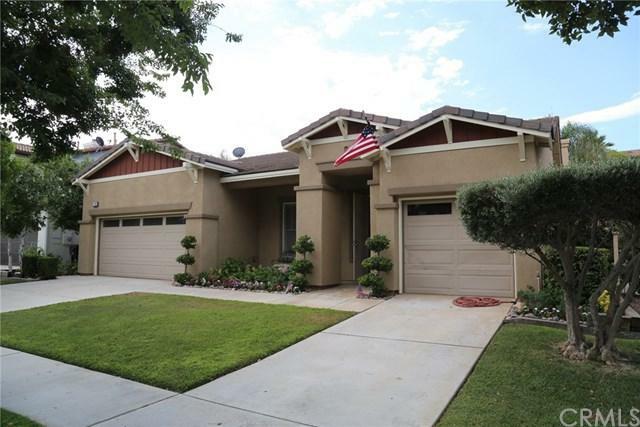 Centrally located in one of Corona's most coveted and beautiful neighborhoods, this single story, cul de sac home is sure to impress even the most discerning buyers. This home has three spacious bedrooms and a den or office that could easily be converted into a fourth bedroom. 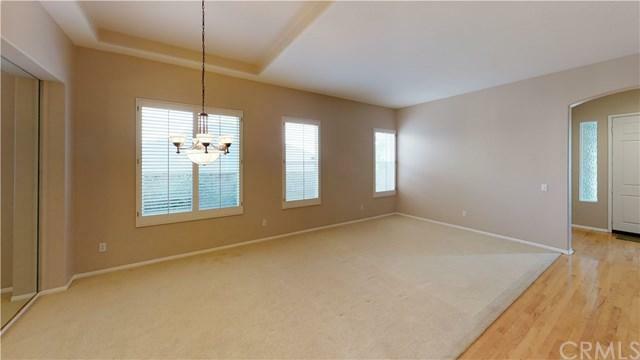 Buyers will love the spacious living and dining room that leads to the spacious, open kitchen and family room. The kitchen features a large island/bar, plenty of counter space, storage, and stainless steel appliances. The main living area of the home has beautiful hardwood floors and plantation shutters and has been recently painted. The master bedroom features plantation shutters and a slider that opens to the backyard. The attached bathroom has a fantastic wrap around vanity and a large walk-in closet. Additional home features include a spacious laundry room and a 3 car garage! The backyard is one of the most attractive features of this home. Enjoy quiet evenings outside under the home's stunning redwood pergola, complete with a bar and ceiling fans. 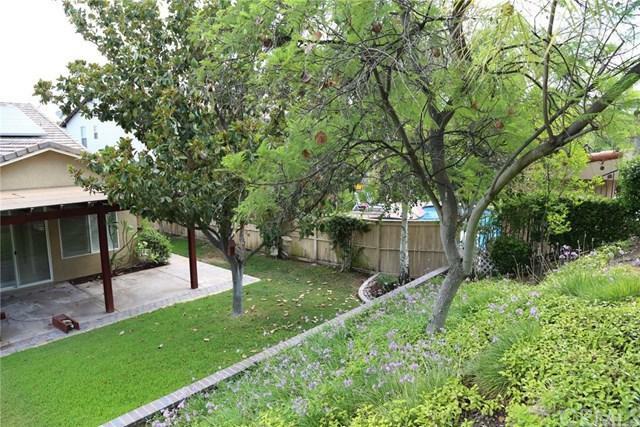 The yard has been beautifully landscaped with full trees and a large slope that provides privacy. Located near some of the city's best parks, shopping and schools. Sold by Steven Walker of Coldwell Banker Residential Br.